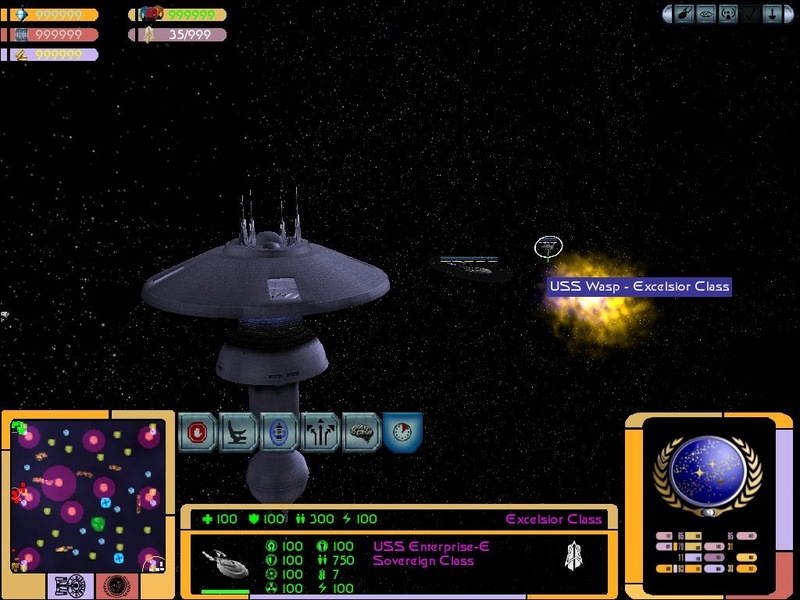 this zip file contains a new federation gui for use in star trek armada 2. // Name of the interface configuration and sprite files. If you wish to use the future-starfleet logo included, find the section titled # Race icons(should be at the very bottom). ChYu-Chen for making the original templates and releasing them in his easy to use tutorial. 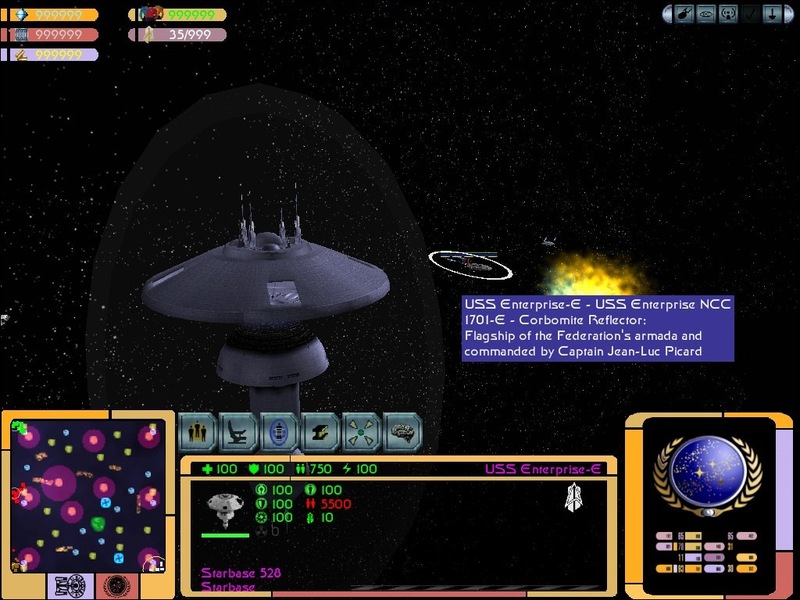 the LCARS interface was originally designed by Michael Okuda. It's the little touches in that that make it very nice. I particularly like the schematic outline of the Galaxy class as the ship display button/toggle. I really like it also. I like how you can see the types of Uniforms for the CREW in the window. im a little new, wats a GUI? GUI stands for 'graphic user interface'... i think. it's the term for all the in-game menus, displays, etc (cockpits in flight sims, huds, ammo and life displays in first person shooters)... that sorta stuff. Now this is what the A2 Fed gui should've looked like from the start, rather than that insanely fugly (by that I mean "federation ugly&quot design and color scheme that shipped with A2. Excellent work, absolutely excellent. i got a "file corrupted notice on this, even when i re-dl'd it. could someone plz look into this, as i'd really like to use it for my personal mod.